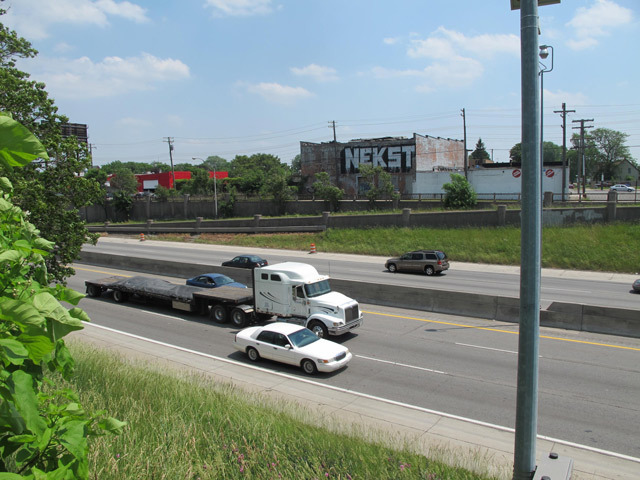 Back in October of 2012 we linked up with legendary graffiti artist Nekst for what would end up being his first ever print, a time limited edition featuring a massive roller here in Detroit apty titled “Rolling”. Long sold out and printed to the extremely limited timed quantity of 35, this print will always hold a special place with us here at 1xRUN as a piece of history from a true legend. Read on for our conversation with Nekst where he discusses his first and only print edition, gives us some insight into process and more. 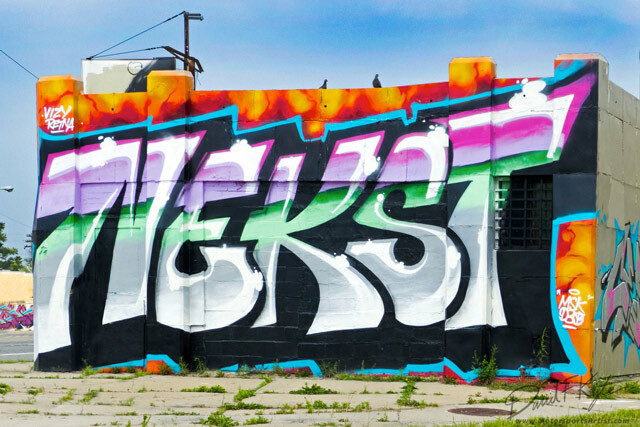 RIP NEKST. . .
1xRUN: Tell us a bit about the original piece, when was it done and with what materials? Is it still for sale? 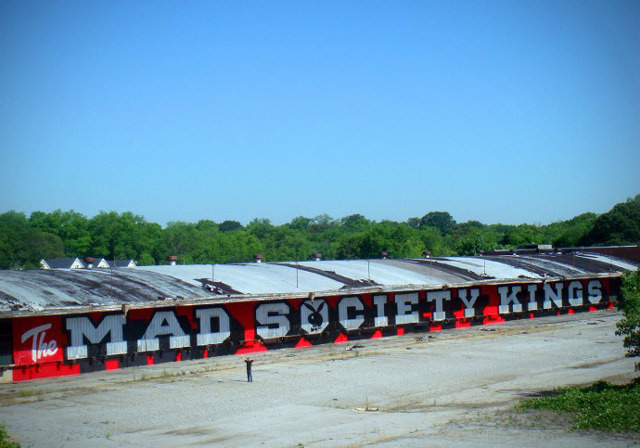 Nekst: The actual painting was done in June of 2012. It’s in Detroit off the I-94 freeway. I picked that location for everyone coming from the west and all the arrivals from the airport. My work has always been about scale and visibility. It is difficult to have those ideas represented in a way that is marketable. I decided a photograph of my work in progress could give the environment, scale, and narrative better than any illustration, or painting alone. The painting was done with black and silver Rustoleum Exterior Oil based paint. Everything has its price. You’ll have to talk to the building owner. 1xRun: How long did this piece take? What is unique about this piece? 1xRun: Why should people buy this piece/print? Nekst: This gives a little view into my world and is a way for people to support work that is not for sale but needs to continue. 1xRun: Describe the piece/print in one gut reaction word. 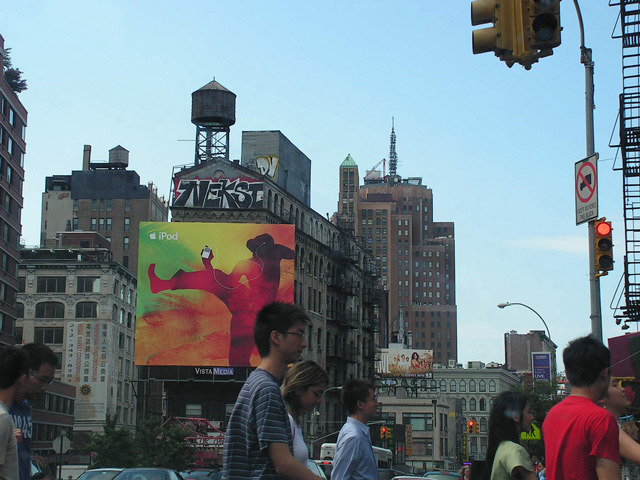 Nekst: I’ve always made art since I could hold a crayon. I started writing graffiti in December of 1996. I painted a one story tall hip-hop version of the Animaniacs. 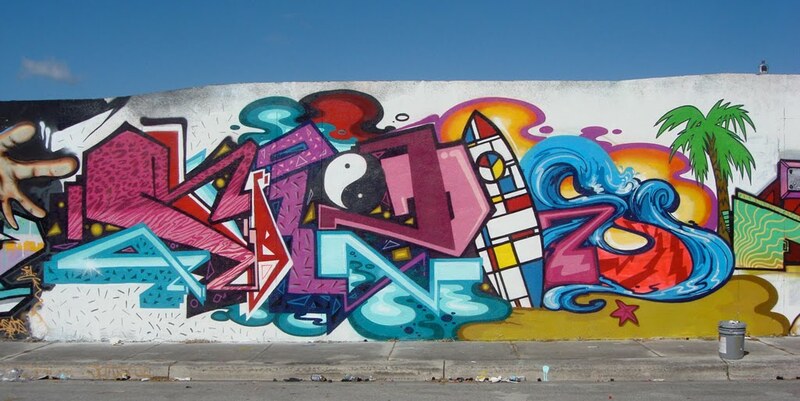 Nekst: Vizie, Damet, Jade Worms and Revok. 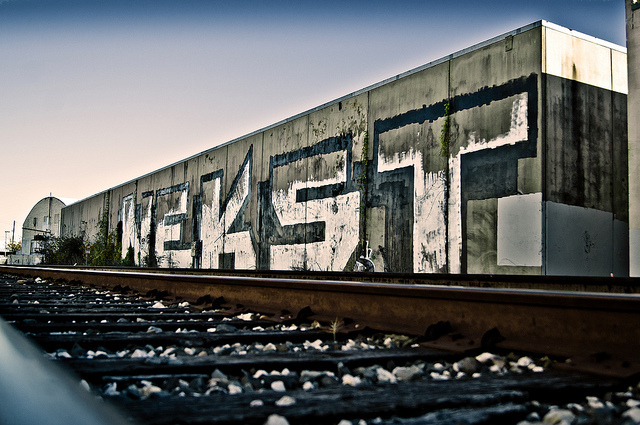 Nekst: Revok, Adek, Wyse, Vizie…and my families… DTS, D30 and MSK. Nekst: I paint with the best already. 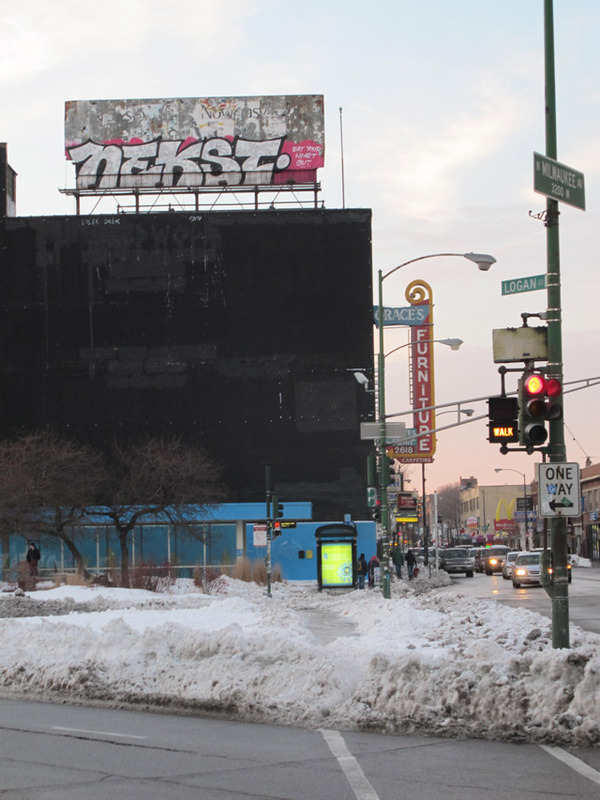 Nekst: Dash Snow, because I miss him. 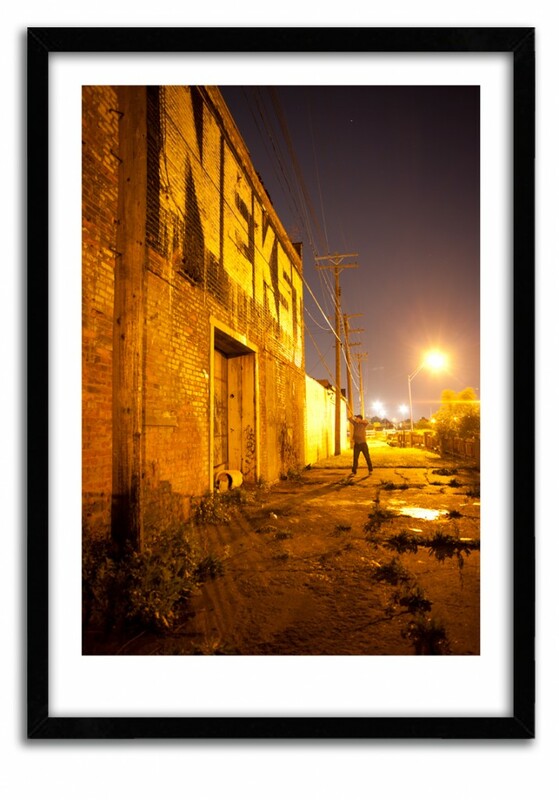 Nekst: Ive never bought art. I am blessed to have gifted friends who have given their work to me. Framing is surprisingly expensive even still.